I'm still not impressed with the Glymm Box so far. I guess it's hard to like every single item, since it's not personally matched. 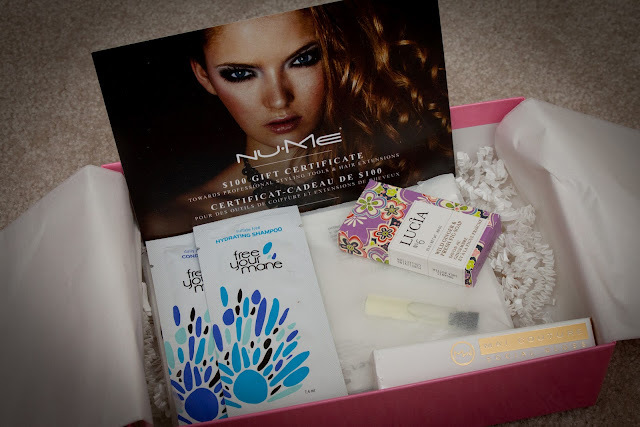 This month's box was more for hair and body? The soap gave this box an overall nice scent, which is a plus. =P Unfortunately, I'm not a fan of bar soaps, so I won't be trying it. I hate this kind of packaging for fragrance samples. It's so hard to open and I don't like the scent getting on my fingers (which it did).... The fragrance is as the name says, orange! It is a nice scent, but I personally wouldn't wear it. It's basically the orange smell you get on your fingers after you've peeled an orange! I'm excited to try this shampoo and conditioner out since it's sulfate free. I'm quite sensitive to shampoos now, where I easily get itchy scalps if I use the wrong ones. Will update later once I've tried it out. I have a hair straightener and hair dryer from them, and so far so good. Excited to put this to good use later on! 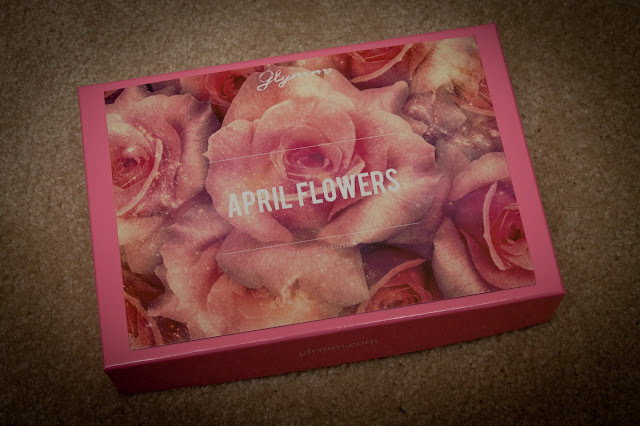 Let me know how you liked the April Gymm Box!